WE WERE IN THE HOUSE BACK IN 1988 when legendary rhythm and blues artist Boz Scaggs opened Slim’s nightclub and restaurant in San Francisco. Few people imagined Slim’s would help launch the city’s hip South of Market neighborhood (or “SoMa”), now home to the Museum of Modern Art (1995), ”live/work” lofts, Airbnb and Uber, the pioneering 21st Amendment craft brewery, countless other gastropubs, and AT&T Park (2000). Now we’re excited that Grammy award-winning singer-songwriter Scaggs is a headliner at California WorldFest on July 17 at the Nevada County Fairgrounds — his first gig in the Sierra foothills and a stark reminder that arts and culture is redefining our region and invigorating our lifestyle. This comes as WorldFest turns 20, also a milestone. Drawing on our states’ many facets-wild-eyed dreams, cultural savvy, technological edge and rugged legacies — California WorldFest in Grass Valley shows how a small community can create a global arts hub within easy striking distance of the Bay Area. “We’re pioneers, and we tend to be curious people,” says Julie Baker, executive director of The Center for the Arts, explaining the connection. Two years ago, The Center bought WorldFest from its founders. 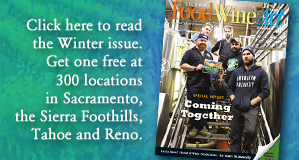 For his part, Scaggs’ also helps represent our region’s post-Gold Rush identity — he wholeheartedly celebrates a “food, wine and art” lifestyle. 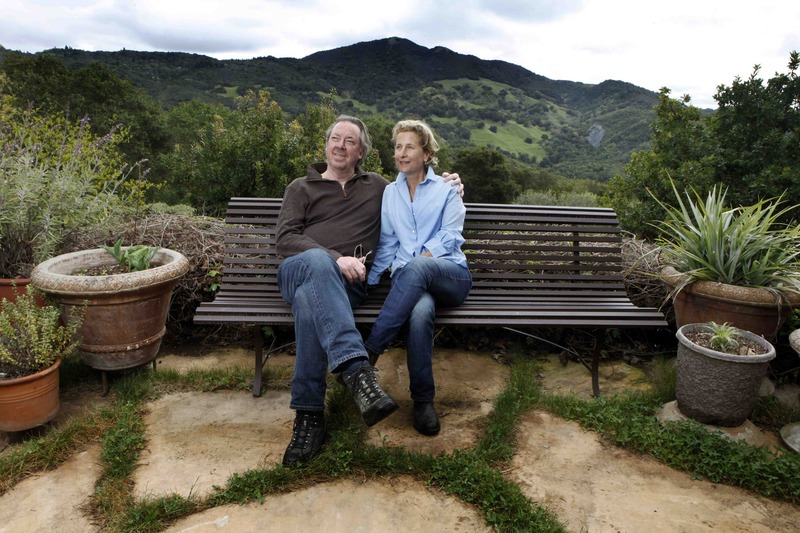 In addition to his concert performances and ownership of Slim’s restaurant and rock club in San Francisco, the legendary musician owns Scaggs Vineyards in Napa Valley. Scaggs started with syrah cuttings that came from Lee Hudson in Carneros, one of Northern California’s pre-eminent grape growers. Planted in 1998-2000, the vineyard blocks scattered over the hillsides make up a little over two acres of Rhone varietals: grenache, mourvèdre, syrah. In 2007 Scaggs added a small amount of counoise.